Posted Sep 25, 2018 by Eds. 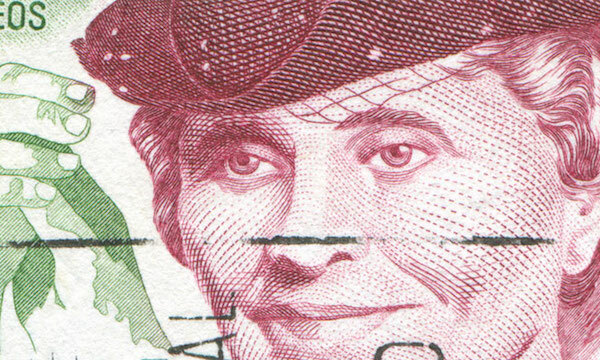 The Texas Board of Education recently voted to remove Helen Keller from the state’s required social studies curriculum. This is a good excuse to remind people about Keller, who is one of the most iconic public figures of the past century but whose life and legacy is misunderstood. Most people think of her as a blind person who overcome obstacles to become an advocate for the blind. That’s true. But she was also a feminist, socialist, pacifist, civil libertarian, and civil rights activist. I wrote this tribute to her in 2012. I owed my success partly to the advantages of my birth and environment. I have learned that the power to rise is not within the reach of everyone. Once I believed that blindness, deafness, tuberculosis, and other causes of suffering were necessary, unpreventable. But gradually my reading extended, and I found that those evils are to be laid not at the door of Providence, but at the door of mankind; that they are, in large measure, due to ignorance, stupidity and sin. If I could not see it, I could smell it. At that time, the compliments he paid me were so generous that I blush to remember them. But now that I have come out for socialism he reminds me and the public that I am blind and deaf and especially liable to error. Can [women] roll back the awful tide of misery that is sweeping over them and their children. I want you to know that I should be proud if the Supreme Court convicted me of abhorring war, and doing all in my power to oppose it. I am for you because you stand for liberal and progressive government. I am for you because you believe the people should rule. I am for you because you believe that labor should participate in public life. 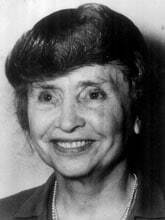 Helen Keller’s habit of playing around with communists and near communists has long been a source of embarrassment to her conservative friends. Peter Dreier is the E.P.Clapp Distinguished Professor of Politics at Occidental College and author of The 100 Greatest Americans of the 20th Century: A Social Justice Hall of Fame (Nation Books, 2012).